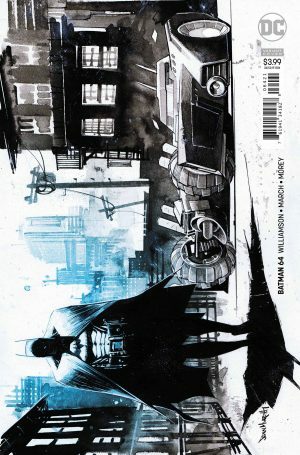 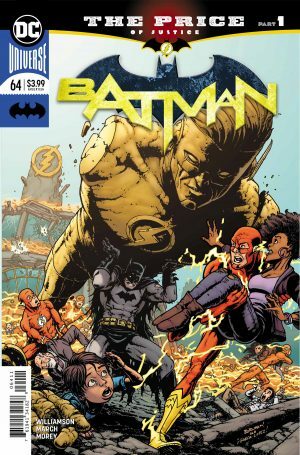 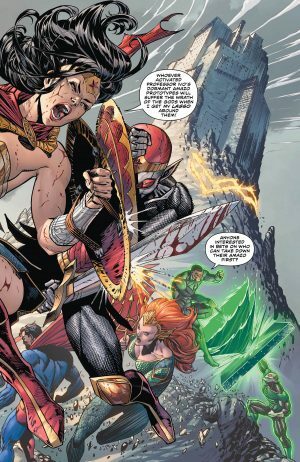 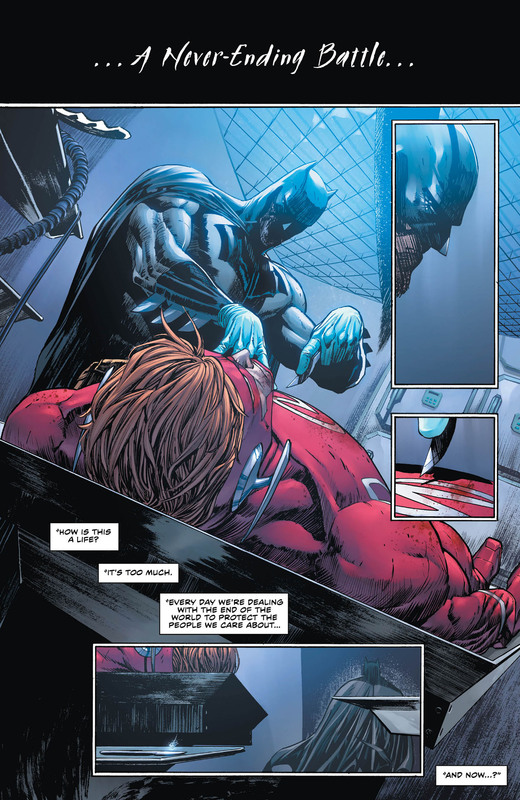 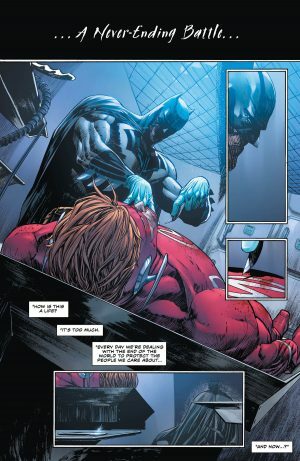 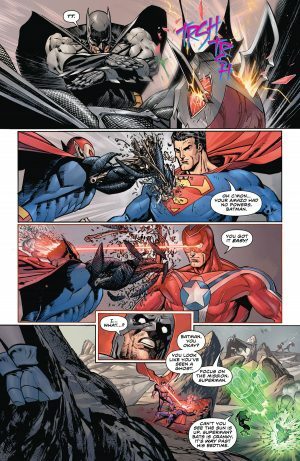 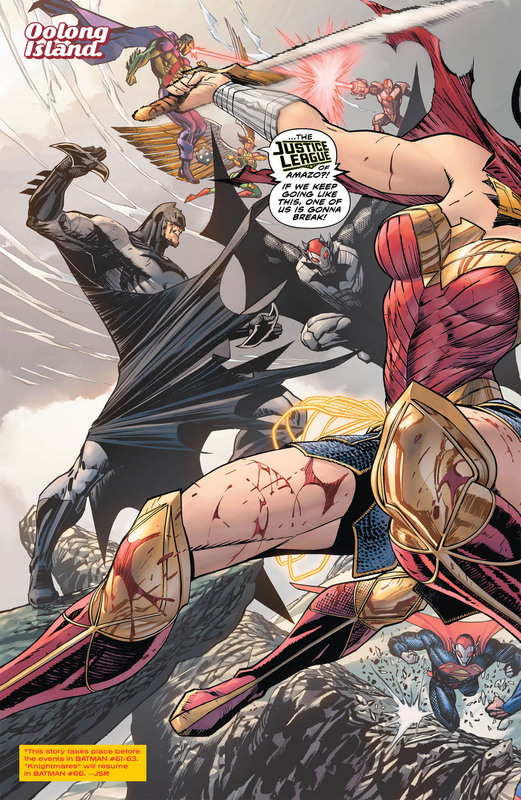 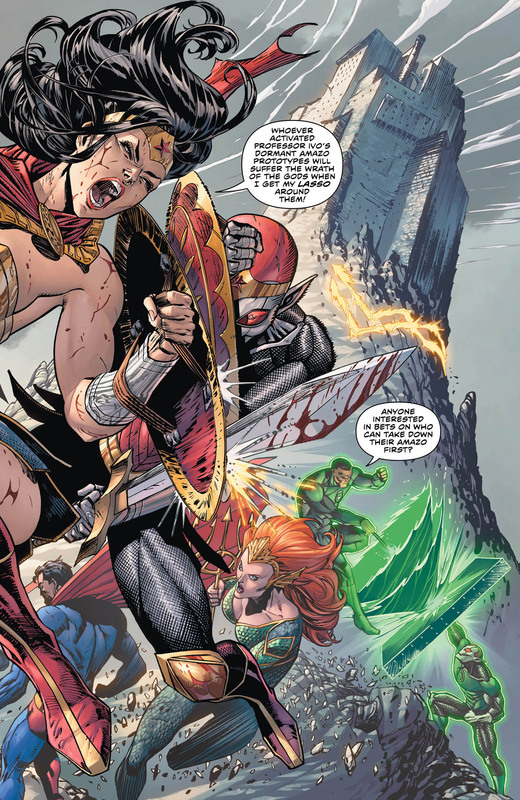 DC Comics Universe and Batman #64 Spoilers follows. 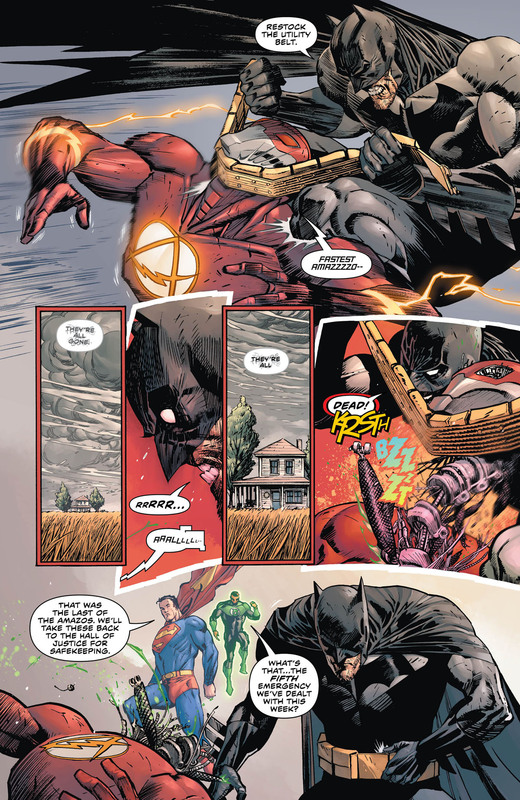 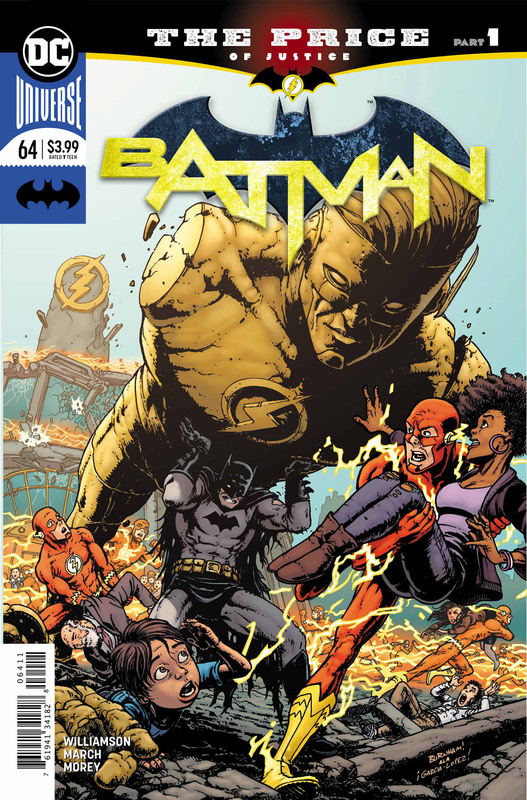 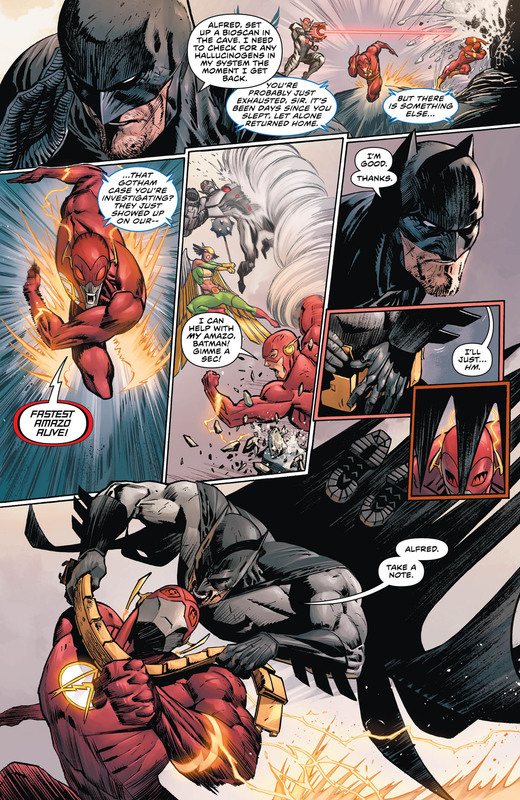 Batman and The Flash Re-Team After Their Doomsday Clock Sleuthing For A Heroes In Crisis Mystery! 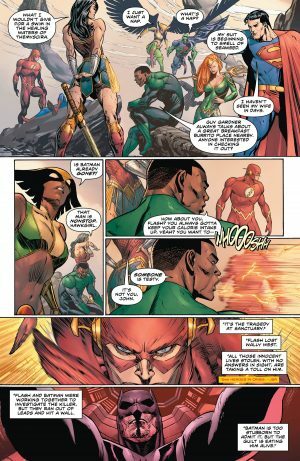 Wally West The Flash Autopsy?